We are an independent, UK based studio, specialising in building games for other providers and operators in the gambling industry. We’re not your average third party development studio. Since 2014, we’ve been quietly working in the background, learning, growing and building our groundbreaking products, Slotworks and Assetworks. We’re passionate about what we do and have over 30 years of experience in the industry within technology and product design. We work with a growing number of partners, from startups to established, global brands, with successful integrations to many of the industries biggest platforms including Quickfire, Gameiom and several proprietary RGS systems. Matt is a founder, along with Victoria. 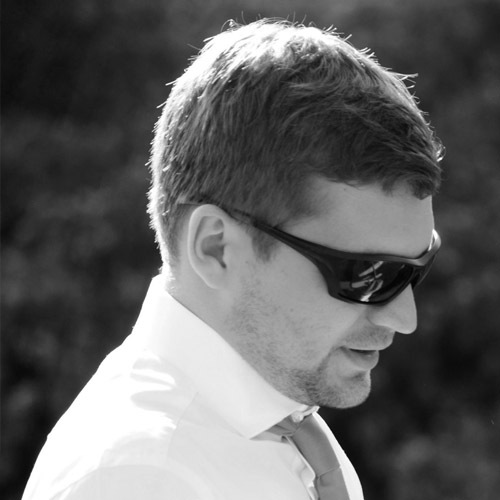 Matt has over 10 years experience at the forefront of technology in the gambling industry. Matt has worked at a number of companies, both front end and platform, where he has run teams and defined technical strategy. Victoria is the co-founder, along with Matt. Victoria has over 10 years experience in the gambling industry, both technical and operational. Having worked in social and real money gambling businesses, Victoria has a deep understanding of the processes that deliver results. Mark has played an advisory role to the business since its inception, joining permanently in 2018. Mark has over 10 years experience in the gambling industry, covering all areas from technical to operational and commercial.